Memberships start as low as $30 per month! 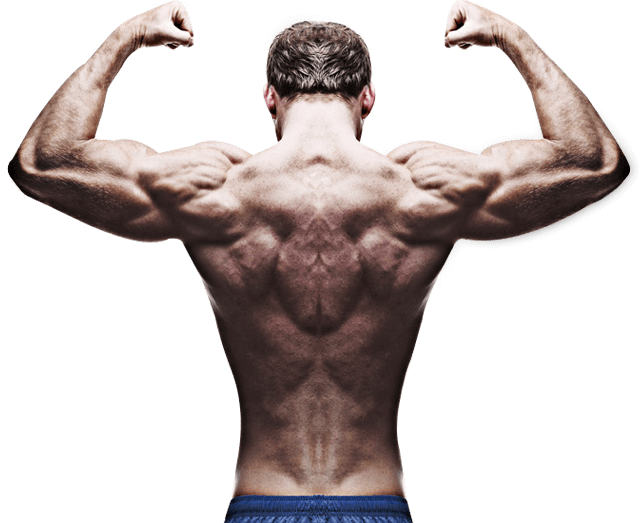 Join any of our gyms and get access to them all! 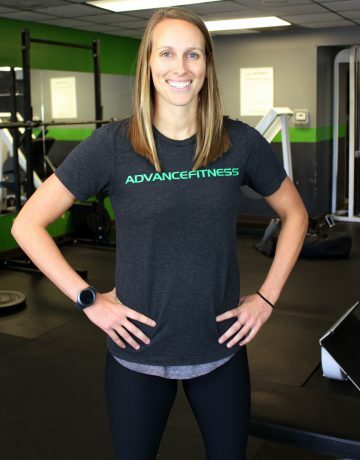 Advance Fitness offers 24-hour-a-day access to the gym for one low price and there's never a contract to sign or sign up fees to pay! When you join one of our gyms you have access to all Advance Fitness locations at no additional cost! 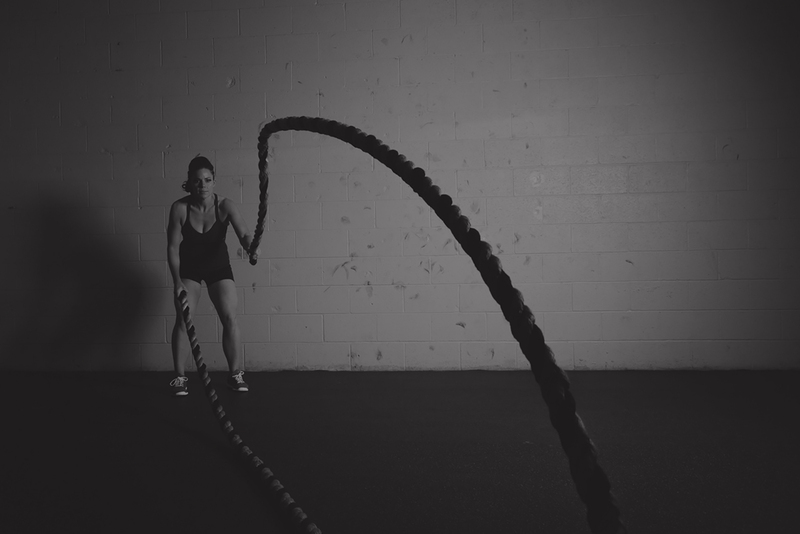 We offer personal training services, custom workout plans, fitness assessments, and classes, too! 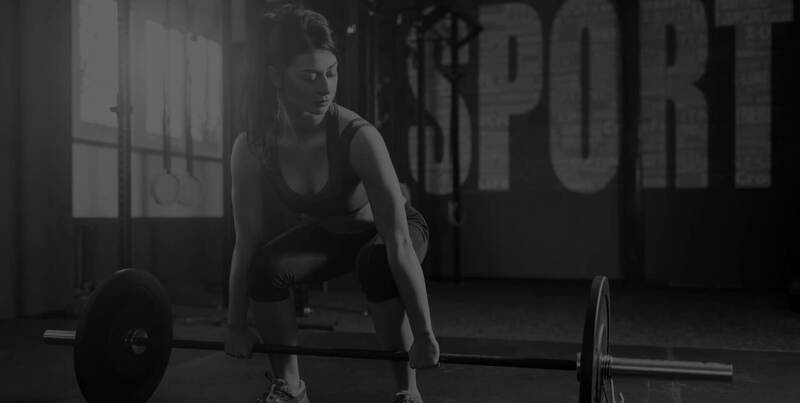 Sign up today and learn why we're the best gym option in Springfield and the surrounding area! 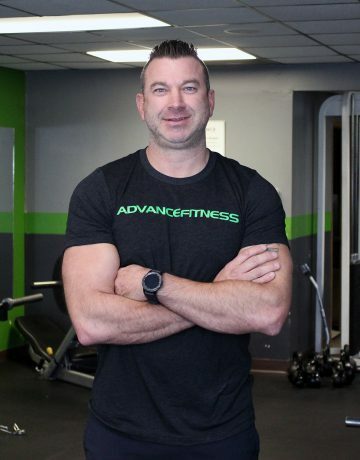 I have been at Advance Fitness a little over a year and have lost over 50 pounds on my own and with the help of my trainer. The staff is friendly and knowledgeable, and the 24-hour-a-day access is convenient for me. There are plenty of machines, so I don’t have to stand around and wait. I have made several friends and it feels like a little gym family! 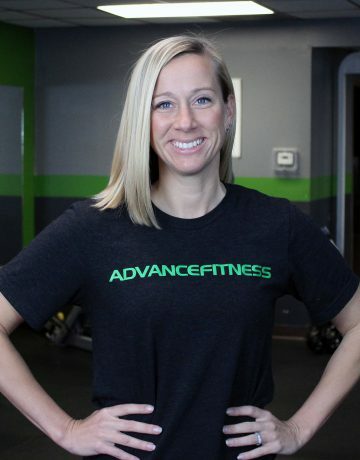 Advance Fitness has a welcoming and inviting atmosphere. Not only is the staff friendly and encouraging, but the members are, too. Soon will you find yourself no longer just a member of a gym, but part of a family. Check your BMI with this simple calculator! Looking to improve your score? Let us know how we can help! WORK OUT AT ANY LOCATION!